The Wingspan New Site remains under development, however we are thrilled to now offer hosted one hour ‘Progress Visits’ on Mondays, Thursdays, and Saturdays by appointment. Bookings are strictly limited, so contact us early to check availability and avoid disappointment. Timing: Arrive at 11.30am in the carpark for visitor sign in. You will then be taken to the Falconers' Shed, for an introduction about the Wingspan conservation programme followed by falcon flight training at noon. Location: Our new address is 1334 Paradise Valley Road, best accessed from the Ngongotaha end of Paradise Valley Road, and less than 1km from State Highway 5. Wingspan entrance driveway is directly opposite the large orange sign 'Velocity Valley' and Amaze Me, you will see a sign 'No Entry - Authorised Personnel only', that’s us! Drive on in to the main carpark. Admission: $25 per adult and $10 per child (5-15 years). You can pay on arrival, and yes, eftpos payment is available. Tickets may also be purchased online. A small retail section is available, proceeds of these sales contribute directly to the Wingspan conservation programme. Donations are always welcomed. Whatever the Weather: The flight training display is held outdoors. 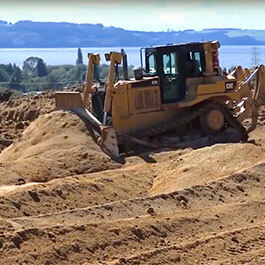 Seating is provided in the paddock with stunning views overlooking Lake Rotorua. 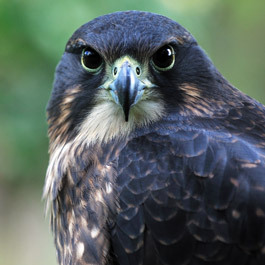 In the event of heavy rain, an opportunity to meet a raptor will be provided within the Falconers' Shed. Sun/rain umbrella’s are available during your visit. Blankets and hot water bottles are available too if it gets cold. Give-a-little Save Wingspan - Every little donation helps. 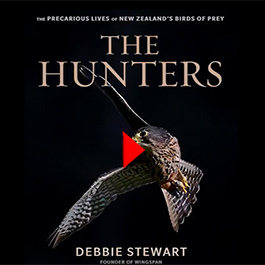 The Wingspan Board and Staff thank you for your continued support; together we have achieved some amazing things for New Zealand Birds of Prey and look forward to this new journey. Our new address is 1334 Paradise Valley Rd, Ngongotaha, Rotorua 3072, New Zealand.